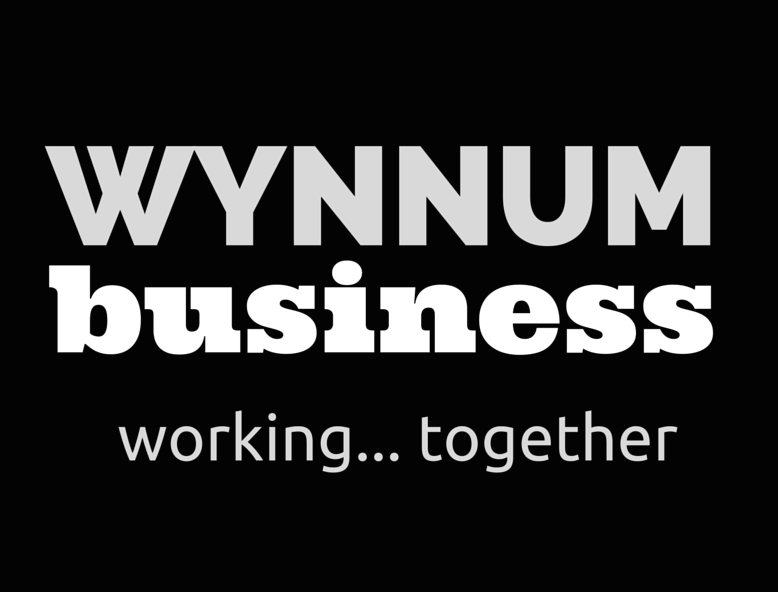 Wynnum Business will not collect any personally identifiable information about you (that is, your name, address, telephone number, or email address) unless you provide it to us voluntarily. 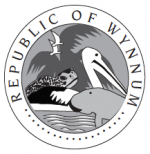 Wynnum Business has no intention of collecting any personally identifiable information (that is, name, address, telephone number, or email address) from individuals under thirteen (13) years of age. Where appropriate, Wynnum Business will specifically instruct children not to submit such information on our site or advertisements. If a child has provided us with personally identifiable information, a parent or guardian of that child should contact us at the email address or phone number listed at the bottom of this statement if they would like this information deleted from our records. We will use reasonable efforts to delete the child’s information from our existing files. If you have submitted personally identifiable information through this Site or interactive advertisement, and would like that information deleted from our records, please send an email with your details and a contact number to us using the address wynnumbusiness@wynnumbusiness.org or telephone 07 3040 1972 (if calling from outside Australia +61 7 3040 1972). We will use reasonable efforts to delete this information from our existing files.